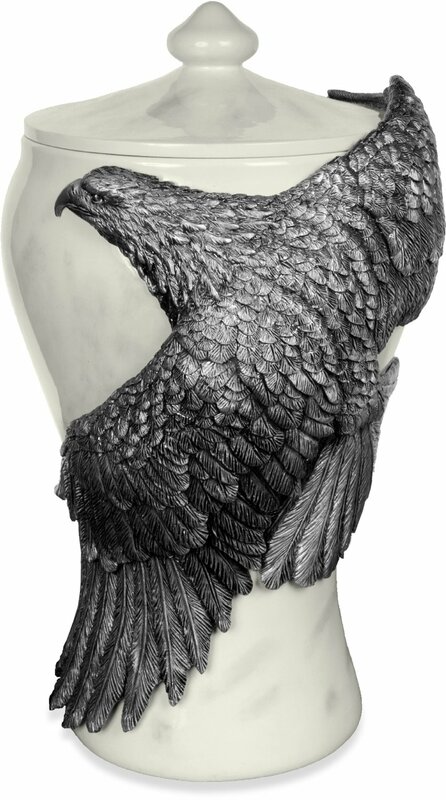 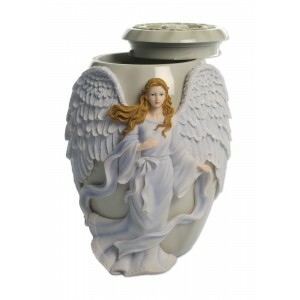 Br owse through our beautiful collection of Angel Inspired Porducts. 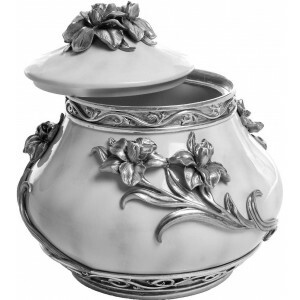 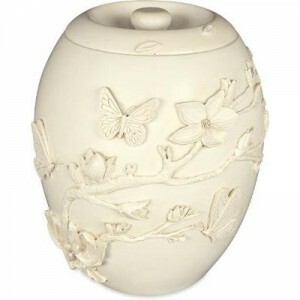 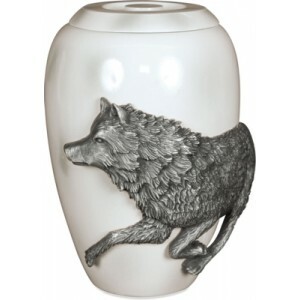 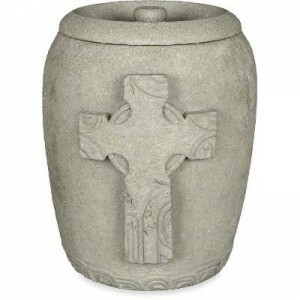 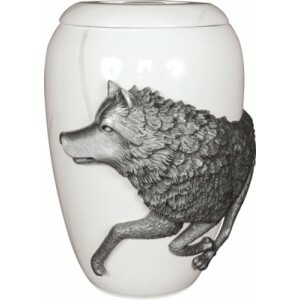 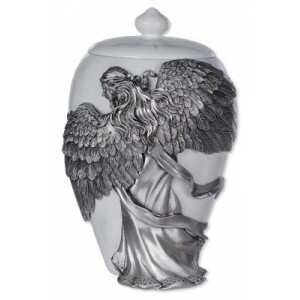 Highly detailed urns created to honour your loved one and help bring peace and comfort during this sad time of your loss. 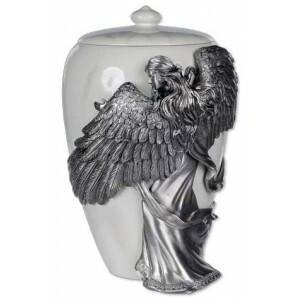 The tragic loss of a loved one is always an incredibly tough period in anybody's life, we however would like to be able to preserve and hold on to the memories by offering you one of our beautiful cremation ashes urns to keep something of sentimental value for the years ahead. 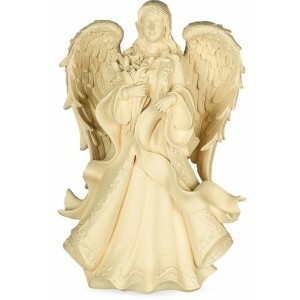 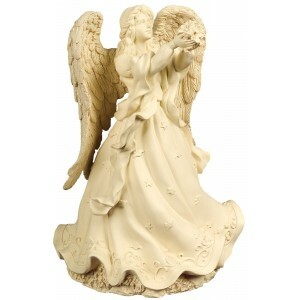 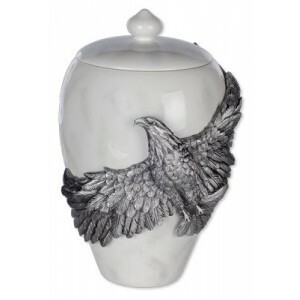 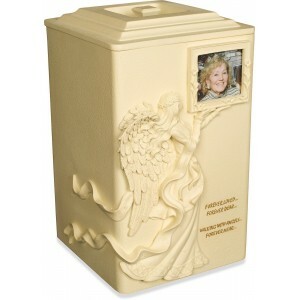 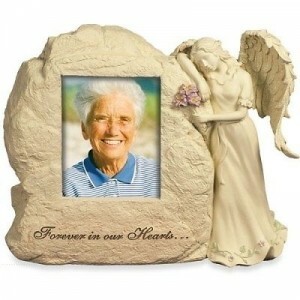 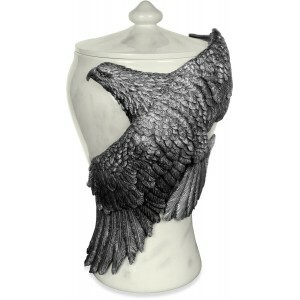 Our selection of angelic cremation urns provide that loving tribute to a special person. 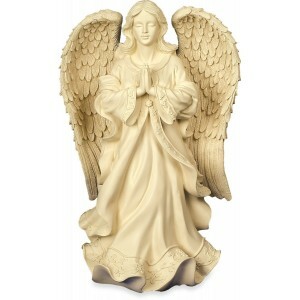 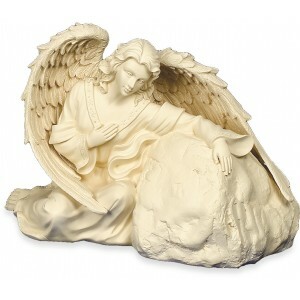 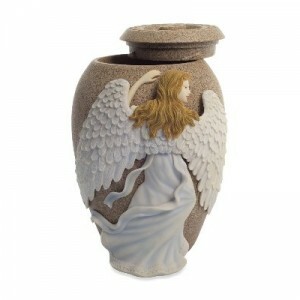 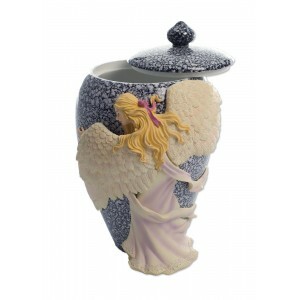 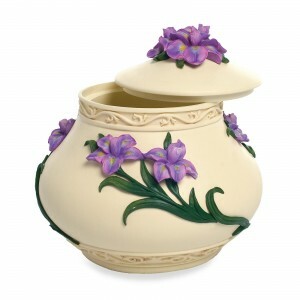 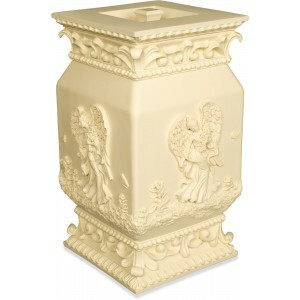 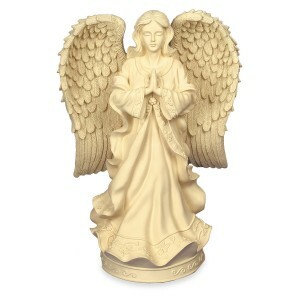 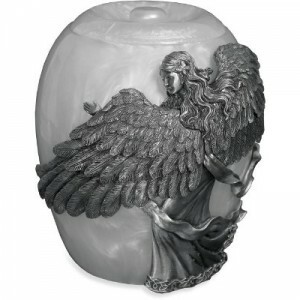 All our Angel Inspired Urns include FREE Nationwide delivery. 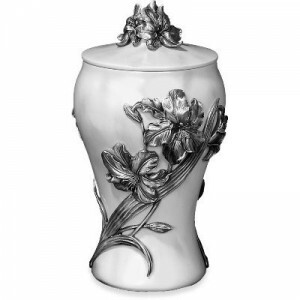 Simply order online alternatively please call one of our dedicated team on 01670 943143.